It’s spring cleaning time, but that doesn’t mean you have to scrub and vacuum every inch of your home yourself. Home technology is attempting to make our lives easier — including providing more and more help with cleaning. These high-tech housekeeping gadgets will rev up your routine and give spring cleaning new power. 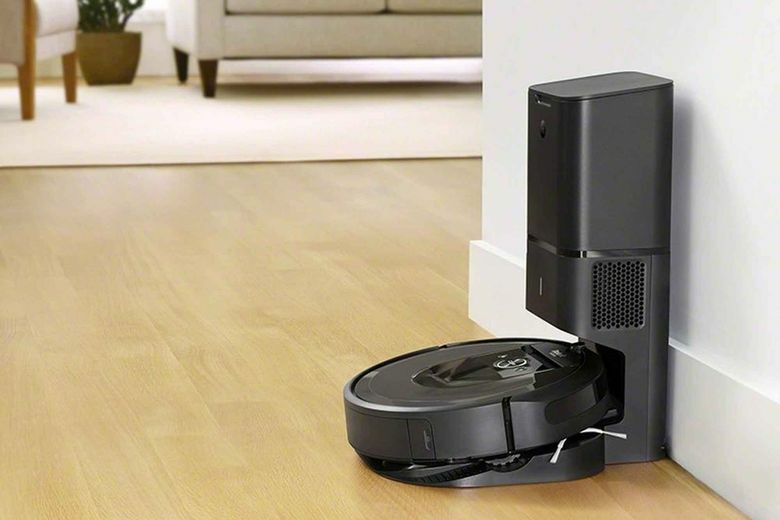 iRobot Roomba i7+ ($1,099 at irobot.com). Your house can’t clean itself. But the latest Roomba can empty itself, and that’s the next-best thing. The Wi-Fi-connected robot vacuum automatically empties into a disposable bag that holds 30 bins, so you can go for weeks without thinking about vacuuming. An app and smart mapping technology let you control when and where your robot cleans, even when you’re away from home. Litter-Robot 3 Connect ($499 at litterrobot.com). Why stop at a robot that can vacuum your floors? 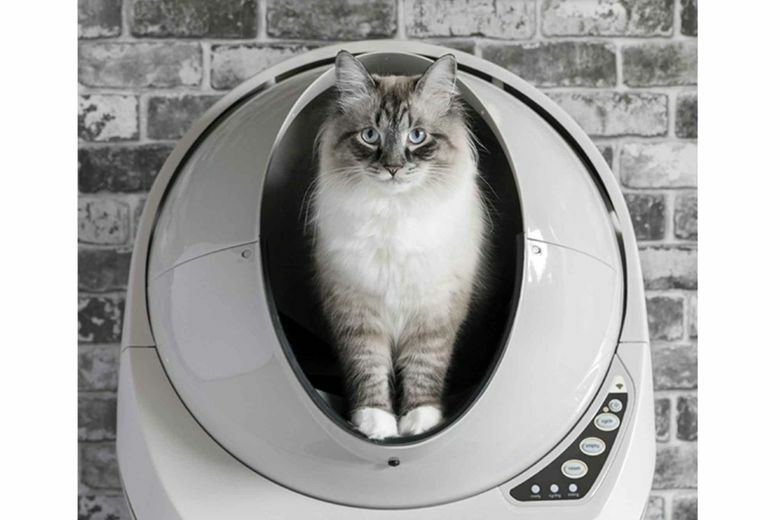 The Litter-Robot is a self-cleaning cat litter box. It’s Wi-Fi-enabled so you can monitor, view and control it remotely. It even sends you notifications. 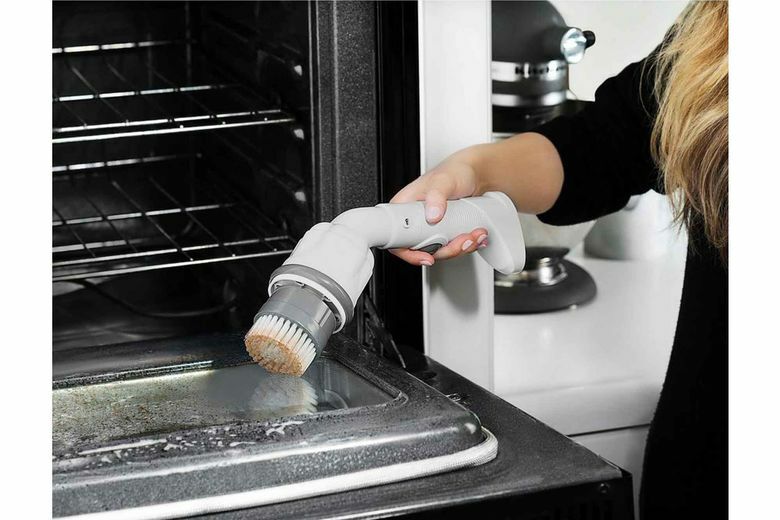 The best part is, you never have to scoop again; it automatically sifts and separates waste, depositing it into a separate drawer for easy disposal. And, yes, it can handle multiple cats. Simplehuman Sensor Can ($200 at simplehuman.com). Dirty hands? 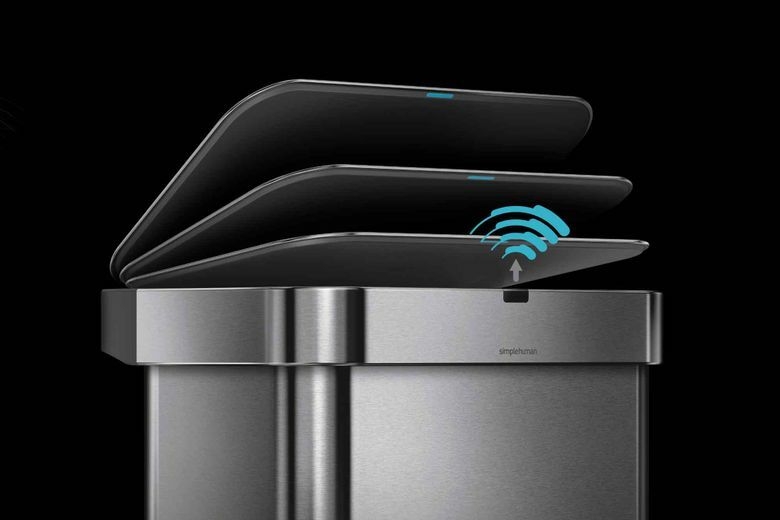 This sleek stainless-steel trash can opens automatically with a voice command or a wave of a hand. It also stores 20 liner bags at a time, dispensing them one-by-one from inside the can. Gladwell Gecko Window Cleaner ($150 at amazon.com). You don’t do windows? You don’t have to! This robot window cleaner does them for you. 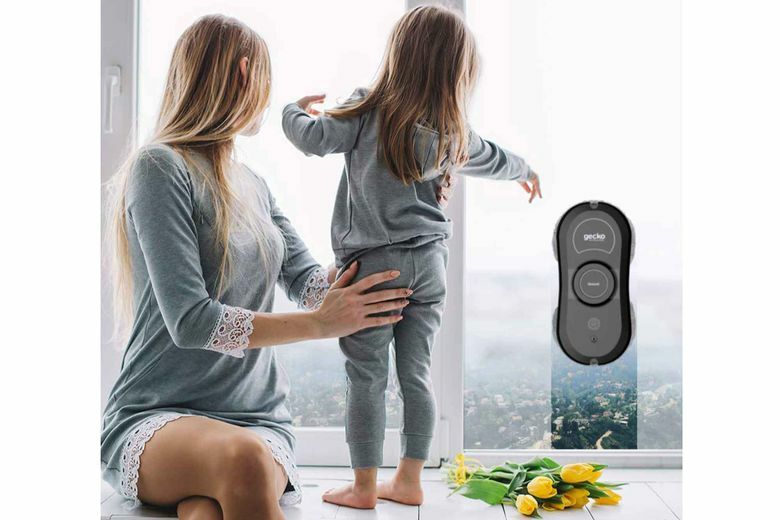 Controlled with an app, the gadget uses suction technology to keep it secure as it climbs and cleans. Washable microfiber pads leave your windows sparking. Clorox Scrubtastic Max ($30 at The Home Depot). Empower yourself with this handheld, cordless power tool for the bathroom and kitchen. The spinning head adds electric elbow grease of 300 RPM to tackle soap scum, hard water and lime. Includes three difference scrubber heads.